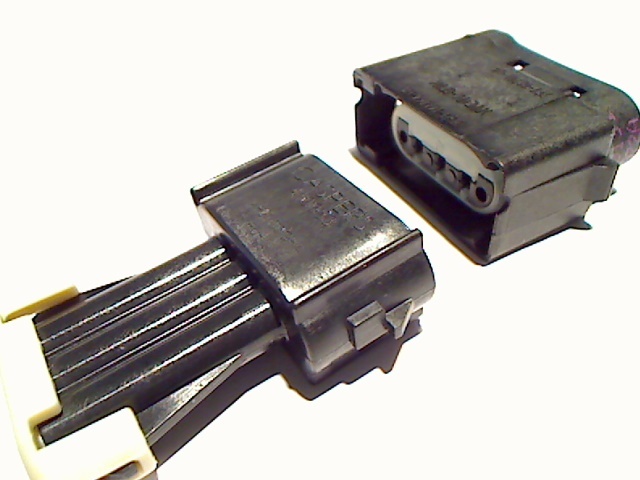 We’ve taken the connector that is molded into the tail light and parking light bulb and made a wire-to-wire connector from it! 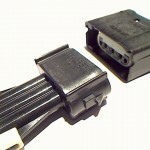 This product will allow the user to adapt, convert, and interface into the bulb connector while remaining sealed and weatherproof! 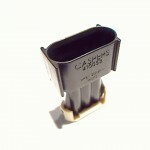 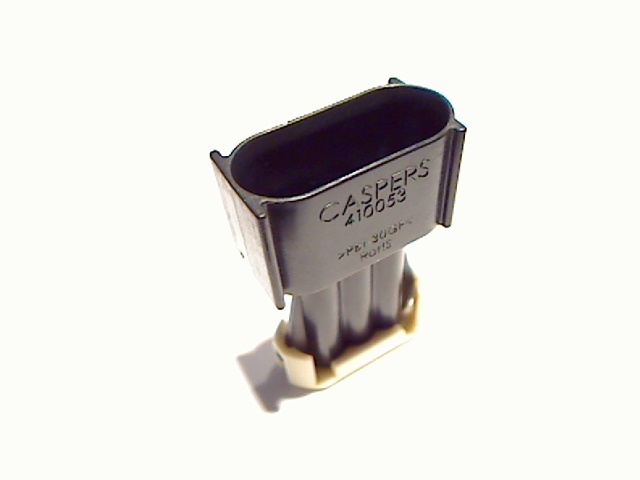 The MPN listed below for the factory side is a FORD part number – however, it is also used on many GM vehicles including the 2010-2013 Camaro and C6 Corvette.